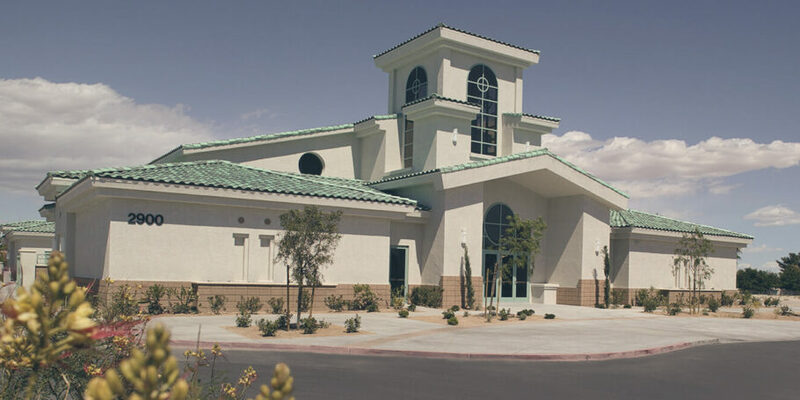 Douglas Wilson Companies (DWC) has announced the sale in bankruptcy of the Calvary Community Church and Christian Learning Academy in Las Vegas, an 11.2-acre campus that includes a 510-seat sanctuary with full kitchen/cafeteria, a freestanding K-8 school building, and a full-size gymnasium/community center building. 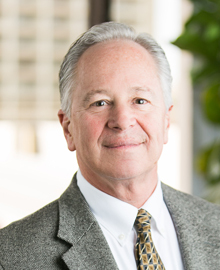 Tom Olson, DWC Managing Director of Brokerage Services, said the sale in bankruptcy was for full price – $7.75 million – to Clark County, Nevada. The offer was accepted by the Bankruptcy Trustee and ultimately approved by the Bankruptcy Court. DWC exclusively represented Kavita Gupta, the Chapter 11 Bankruptcy Trustee. Clark County intends to use the campus for office space and to provide various services to the local community. Gorge cross-country ski resort, the largest such resort in North America. For more information, contact Tom Olson at (619) 906-4368 or email him at tolson@douglaswilson.com. Douglas Wilson Companies is now celebrating its 30th anniversary as a national multidisciplinary real estate platform, currently engaged in land entitlement and brokerage, senior housing development, and a thriving practice in land use and wealth-transfer advisory services for legacy families and large private, public and non-profit institutions. Founded in 1989 after completing the iconic Symphony Towers mixed-use city block in downtown San Diego, DWC has also established itself as one of the nation’s most trusted Receivers, handling over $15 billion in troubled assets.